I'm not dead. :D I am doing the art thing. This will be available as a t-shirt at my store today and it will be on sale! 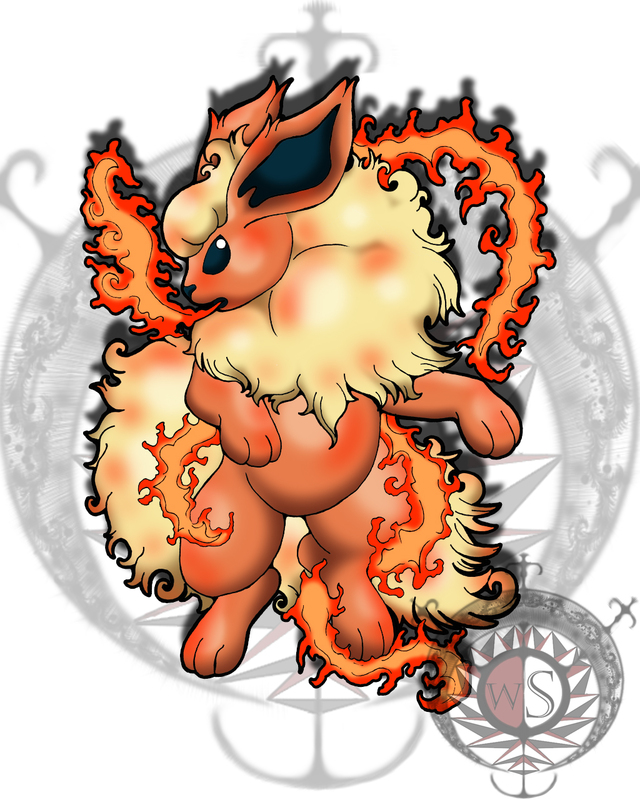 Flareon belongs to GameFreak, Nintendo, and the Pokemon Company.